Now you can get a big cup of fresh squeezed orange juice any time you like. 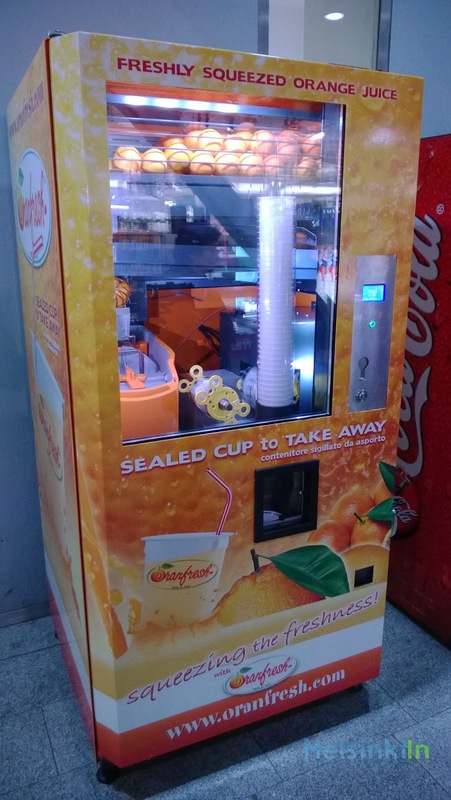 At Kamppi you can now find an orange juice vending machine by the Italian company Oranfresh. For 3 € the machine squeezes the juice from sun ripe oranges for you. Wait around one minute till the delicious and healthy drink is ready to take away. 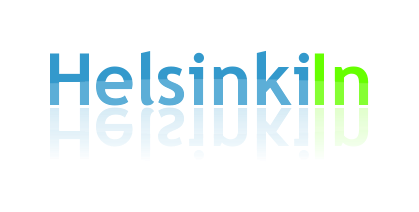 The machine can be found inside Kamppi Kauppakeskus next to the entrance to the metro station. Getting fresh orange juice every day is easy with the use of orange juice machines. Although squeezing the fruit with your hand is not very difficult, it is easier when Orange Juice machine www.orangejuicer-review.com it is done with a juicing machine. You will also save a lot of time and you will be sure that every drop of liquid is extracted. There are some capable multi-reason juicers (depicted underneath) that will likewise make an awesome showing with regards to with orange.